I may or may not be leaving ;o;. 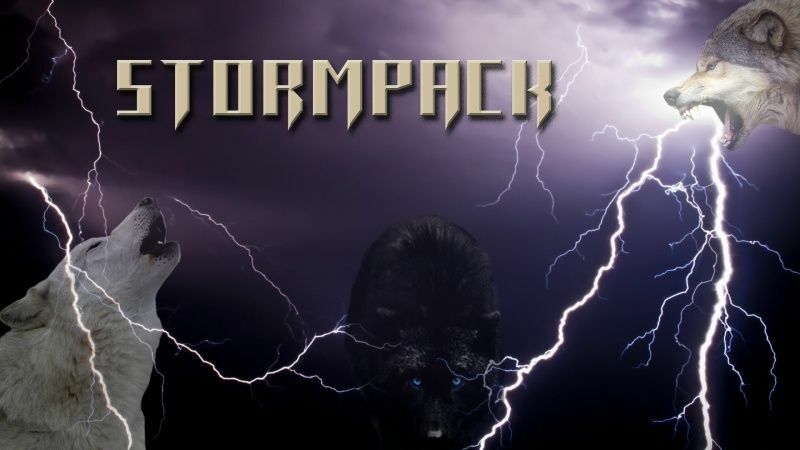 What Do You Like About Stormpack? What Brought You To Stormpack? How Do You Like It Here At Stormpack?